Three teams each from Long Beach State, Cal State Northridge, Loyola Marymount and UC Irvine have earned NCAA Public Recognition Awards for having multiyear Academic Progress Rate scores in the top 10 percent of their sport, the NCAA announced Wednesday. Nine teams from Pepperdine, seven from UCLA and five from USC were also among 1,289 NCAA Division I teams recognized for outstanding academic achievements. The total number of teams being recognized increased by 79 from a year ago, largely as a result of an increase in perfect scores, according to the NCAA. 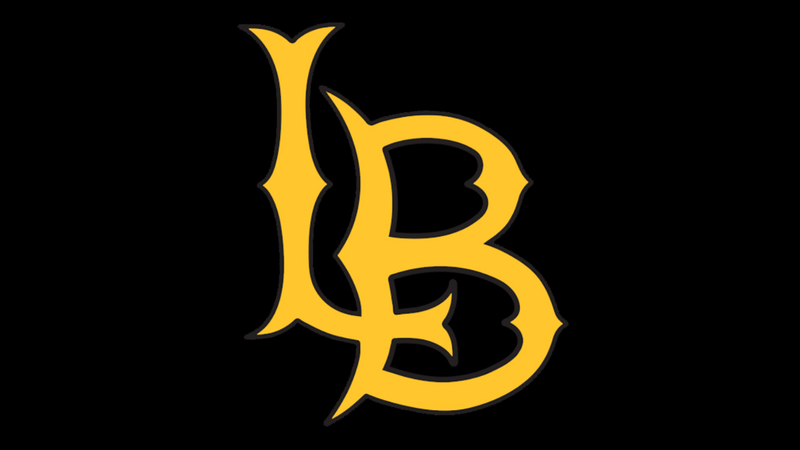 The Long Beach State men’s water polo and women’s cross-country and beach volleyball teams were honored, as were the men’s cross-country and women’s cross-country and tennis teams from Cal State Northridge. Loyola Marymount University men’s golf and water polo teams and the women’s swimming and diving team were honored as well as the UC Irvine men’s cross-country and water polo and women’s cross-country teams. The Pepperdine teams honored were men’s cross-country, golf, track and field and volleyball and women’s cross-country, golf, swimming and diving, track and field and beach volleyball. The UCLA teams honored were men’s cross country, volleyball and water polo and women’s golf, tennis, beach volleyball and water polo. The USC teams honored were men’s track and field and volleyball and women’s cross-country, golf and beach volleyball. The Academic Progress Rate was created by the NCAA in 2004 in an effort to more accurately measure student-athletes’ progress and improve graduation rates. It is used to determine penalties for academically underperforming athletic programs. The rate is a four-year average of academic performance that rewards student-athletes for remaining eligible as well as continuing education at the same school. Every player receiving an athletic scholarship earns one retention point for staying in school and one eligibility point for being academically eligible. A team’s total points are divided by points possible and then multiplied by 1,000 to determine the Academic Progress Rate. Teams must meet a threshold of 930 to qualify for postseason play and can face penalties for continued low academic performance.